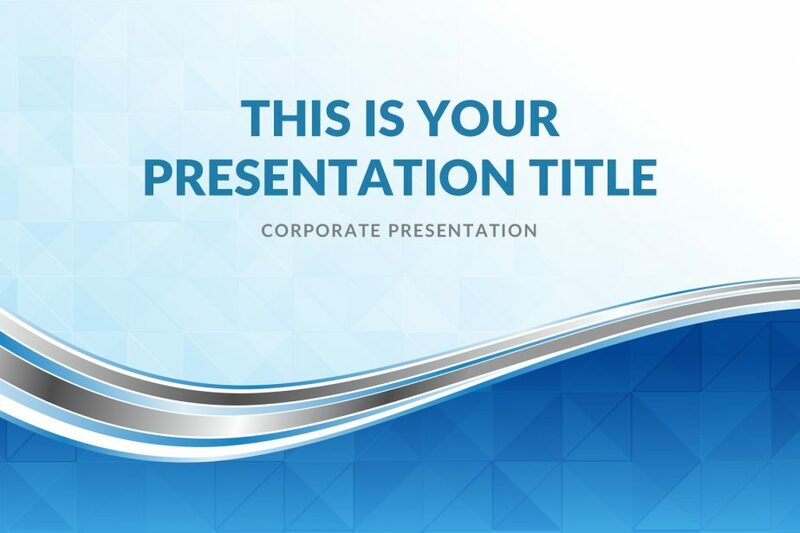 Do not lose your audience’s attention from your presentation by showing them an old-fashioned template. 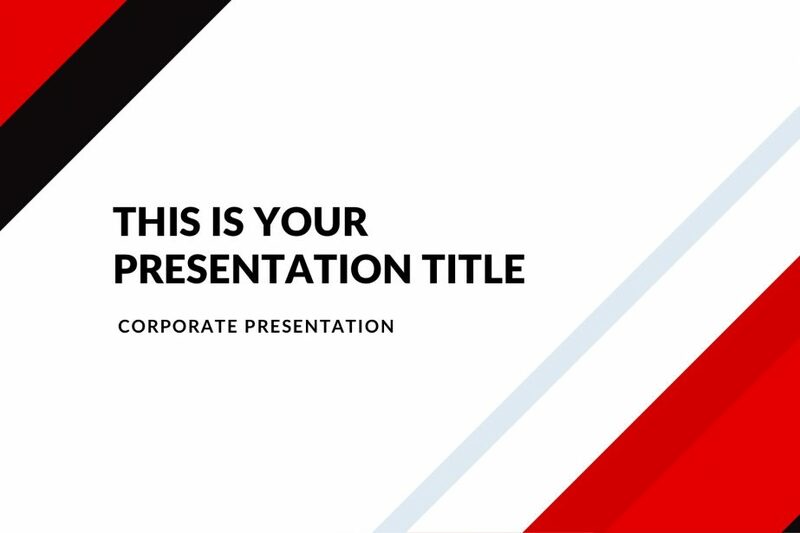 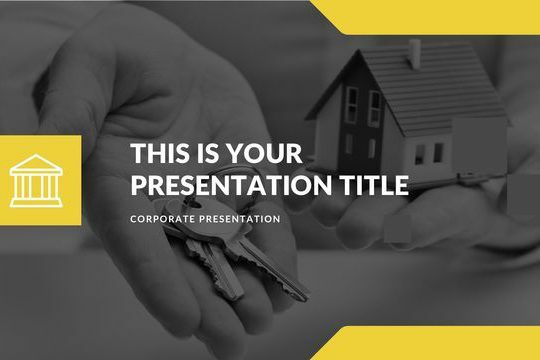 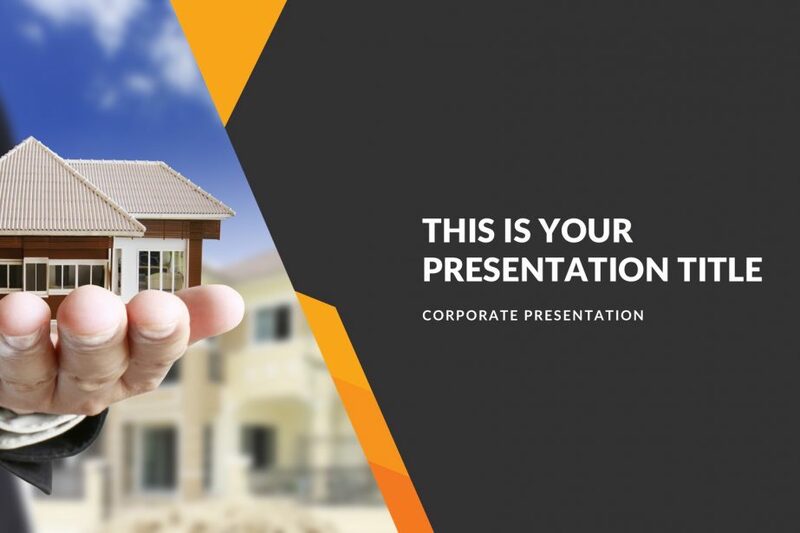 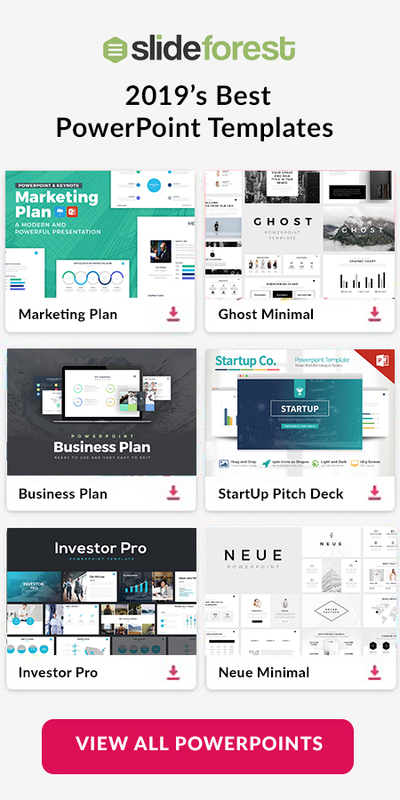 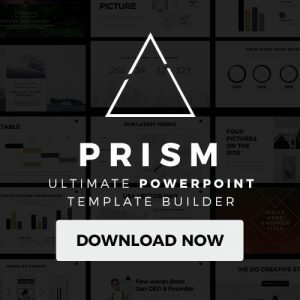 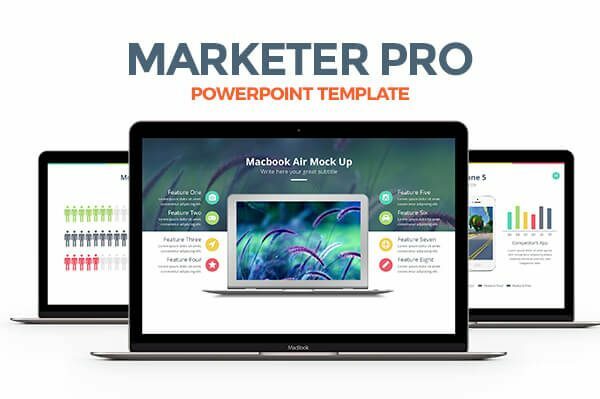 Instead, download Market Real Estate Free PowerPoint Template and keep your audience’s interest in you and in your presentation. 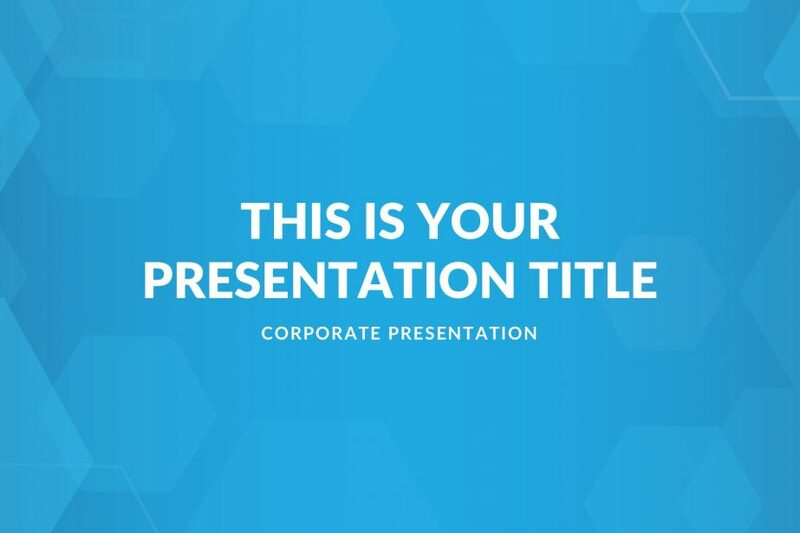 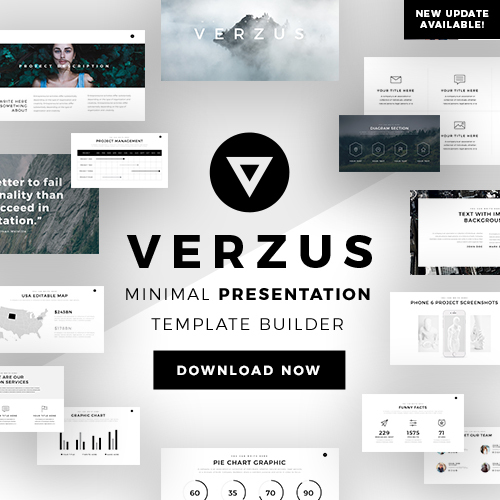 In fact, you can use this presentation as PowerPoint, Keynote, and Google Slides.